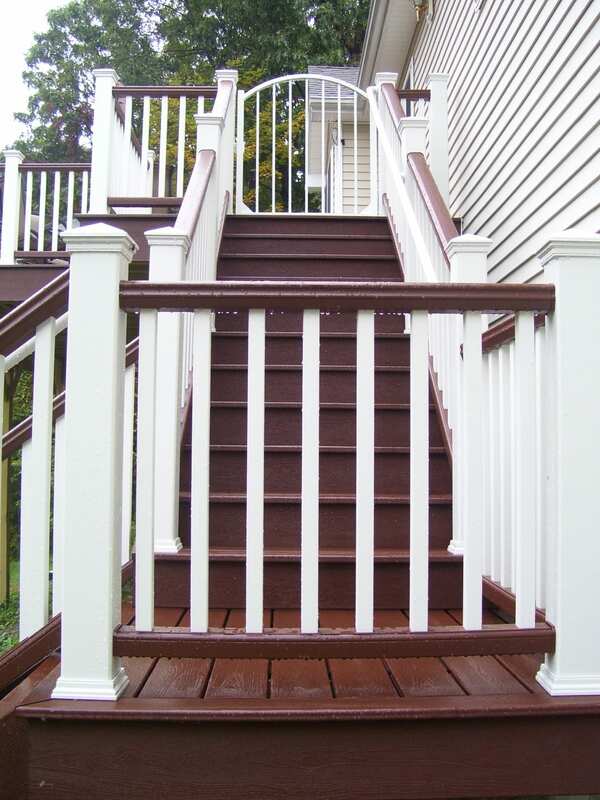 Traditionally, backyard decks are built onto the back of a home and are most often built of wood or a composite material like Trex. 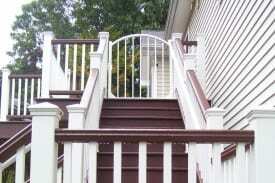 Both materials have benefits and unique features. 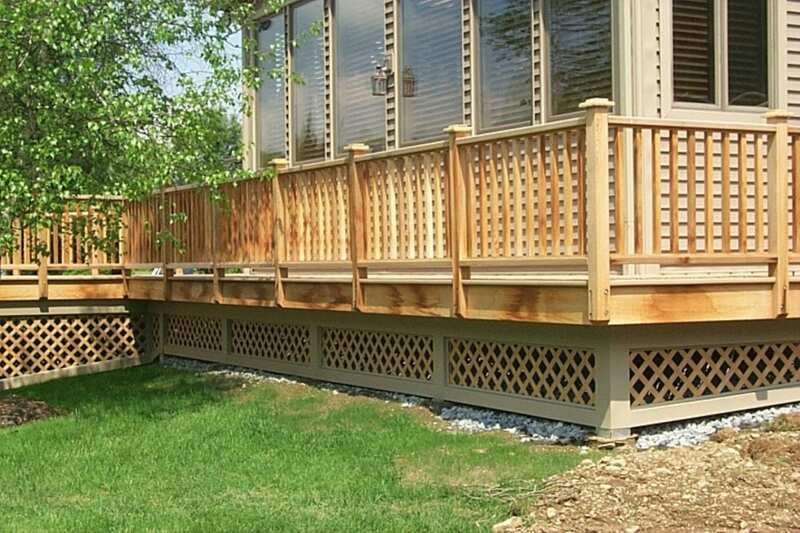 If you are not sure which material is better for your deck, read our blog, Deck Designs: Composite VS. Pressure Treated Wood for more details on their differences and unique benefits. 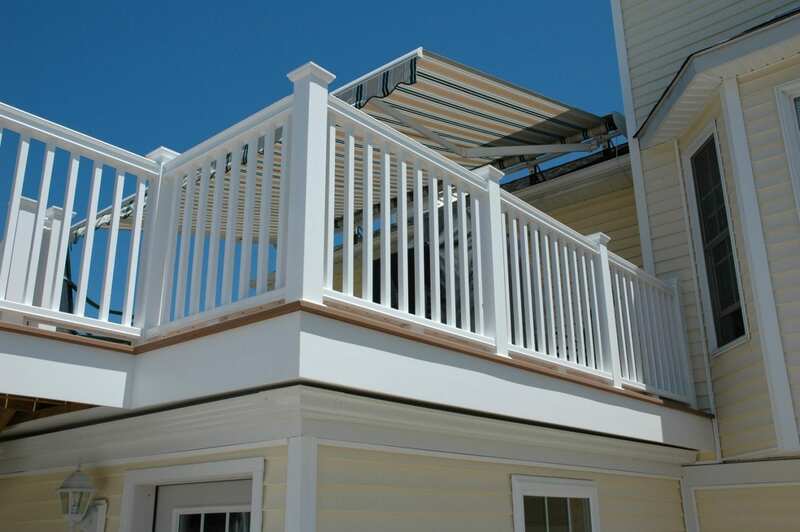 If your home has an above ground pool, above ground pool decks are a great way to increase the appeal of your pool, and help complete the look. 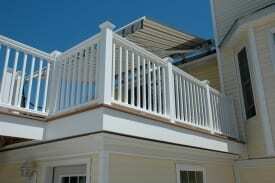 Backyard decks can serve as entertainment space, lounging space, and/or extra living area. 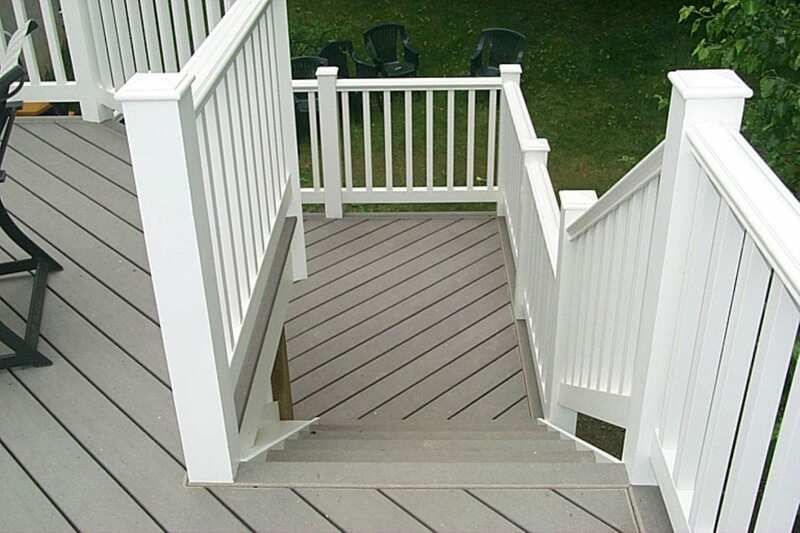 Decks and patios are a very desirable feature for new homeowners, and because of this, patios and decks can increase the desirability of your property when it comes to resale. 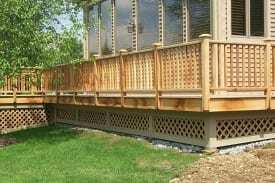 Custom decks are a great way to tailor your new backyard deck to your tastes. 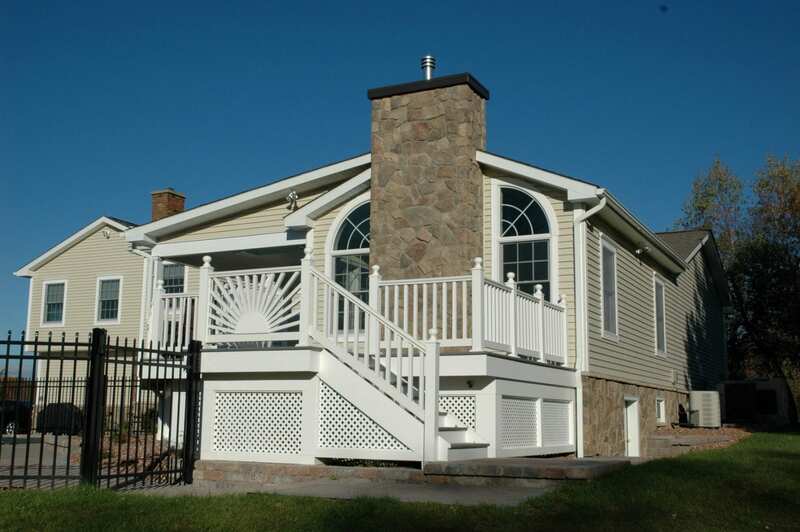 When it comes to exterior design and decks, you want to make sure the design is both practical and aesthetically appealing. 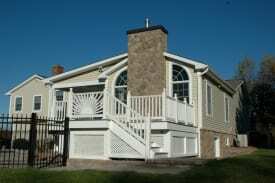 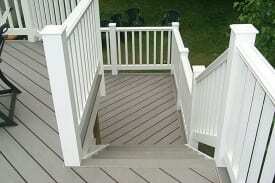 Your deck will likely get a lot of use, and because of this, its quality and design is extremely important. 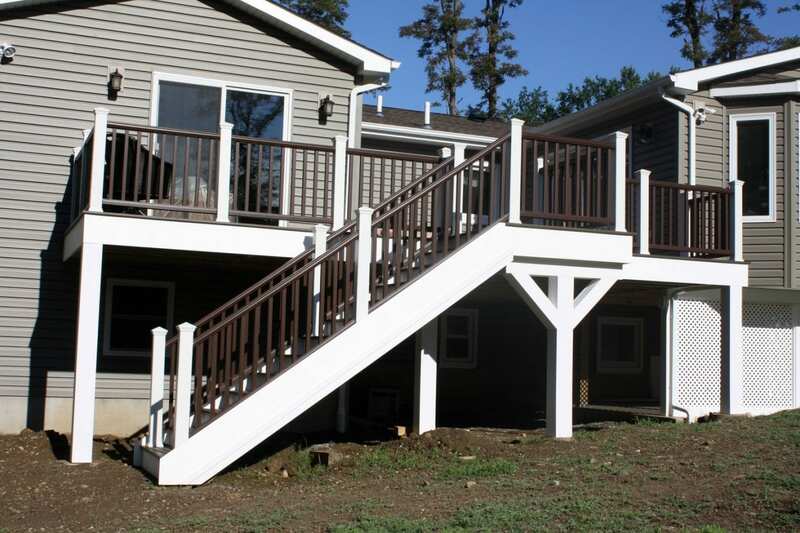 DBS Remodel can help transform your backyard into the living space you’ve always imagined with our custom built decks! You can find pictures of decks we’ve done here!